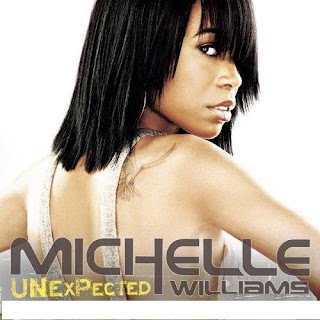 Unexpected is the third solo studio album by former Destiny's Child singer Michelle Williams released in 2008. It will be Williams' first full length contemporary R&B album, moving away from the gospel style of her previous efforts. The album's first single, "We Break the Dawn," was released in April 2008, with its second single being "The Greatest", chosen in favor over the Stargate-produced "Stop This Car." You are viewing "Michelle Williams - Unexpected (2008)"